Art & Soul retreats and workshops are designed for professional and aspiring artists, writers, composers, singers, dancers, musicians playwrights, et al. They invite reflection on the intimate relationship between the arts and the Creator-Spirit, who inspires and uses their creations to speak love and compassion to the world. The book, The Soul of Art, expands on and supplements the presentation themes. 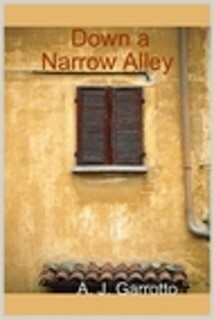 Available in paperback and e-book formats at Amazon.com. “The wisdom and guidance offered in The Soul of Art motivates artists to ‘never give up,’ but rather to seek ever higher goals in their art form, knowing always that what we have is a God-given gift and privilege.” — Andrei (Bill) Tremaine, artistic director, choreographer, and premier dancer – soloist, Ballet Russe de Monte Carlo — founder of The Pacific Ballet Theatre. Relief pitcher Jack Thorne stares at his catcher’s target. His single focus is to get this batter out. If he does, a coveted World Series ring will be his. But the Universe has a different plan for this Catholic priest-turned-ballplayer. There’s More is a creative imagining of the ultimate human mysteries–death and Afterlife. 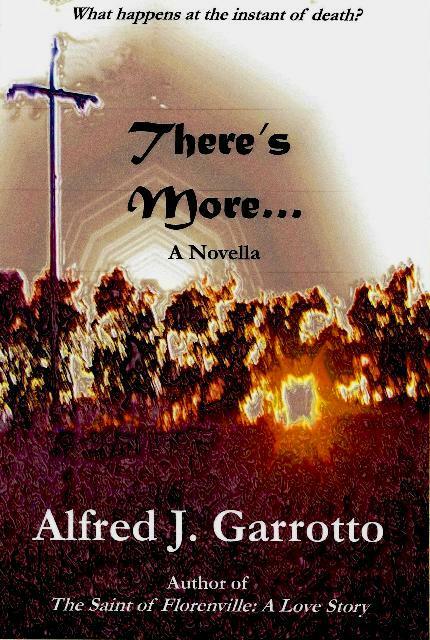 This gripping story invites readers to expand their existing concepts and consider broader cosmic possibilities in answer to the universal question, What’s next? 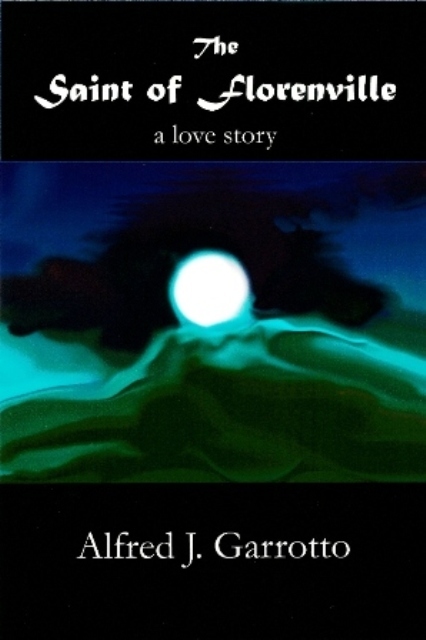 Available in paperback and e-book formats at Amazon.com and other online book and e-book sellers. Two good friends, An American priest and a Belgian nun, are kidnapped while sightseeing in picturesque Bruges. What follows is a tale of loss and survival; a celebration of love that cannot be defined by human rules. I offer Victor Hugo’s flawed protagonist as a model for anyone in search of practical wisdom for everyday living. One of fiction’s most beloved characters, the former convict and life-long fugitive, represents humanity in both its brokenness and its potential for selfless—even saintly—living. Reflection topics range from forgiveness and the primacy of conscience to the joys and sorrows of parenthood. Each Reflection explores a universal theme, including the daily call to spiritual and moral conversion and the life-lessons parents impart to their children. Questions at the end of each Reflection invite you to use the book as your personal wisdom journal. 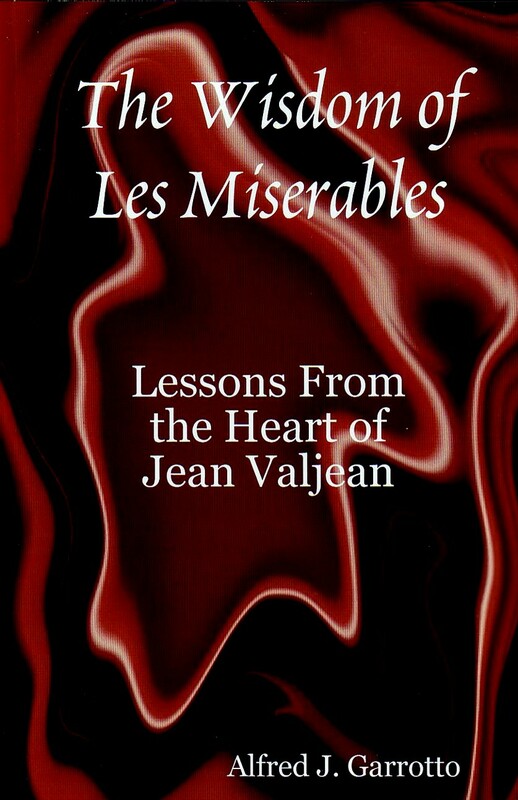 My experience as teacher and spiritual guide has prepared me to harvest the deeper meaning of Les Miserables and apply its inspiring message to modern daily life. 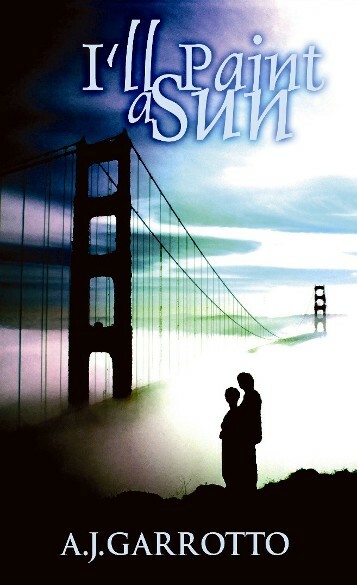 San Francisco Bay Area graphic designer Douglas M. Lawson created the stunning cover art for the book. “An elegant collection of inspirational meditations and exercises.” — Darryl Brock, bestselling author of If I Never Get Back, Havana Heat and Two in the Field. “I found The Wisdom of Les Miserables enlightening on so many levels. I read your book into the middle of the night until it was done! The whole book has my yellow highlighter marks and comments in the margins! Then, I went back, over the next week, and read it again, making notes and answering the questions you provided . . . . What a growing experience! I appreciated having that option to go deeper with the concepts and to use them in my own spiritual journey.” — Pamela Ward, former Director, Bay Area Adoption Services, Inc.
ORDER NOW FROM . . . Barnes and Noble – Lulu Press, Inc.
Natalia McCrory has it all—a high-profile career, fame, wealth, a man who loves her. When a terrible family secret is revealed, she is forced to reassess her priorities and nurture her long-neglected inner spirit. In this sequel to Circles of Stone, former international supermodel Natalia Edgerly has relocated from the United States to Lima, Peru. She now supports and works in the same orphanage from which she was adopted as an infant. When ten-year-old Marisol Lagos is abandoned at the orphanage gate, Natalia nurtures and mentors the child and plans to fund her education in the United States. Natalia’s dream for Marisol’s future is shattered when the girl’s mother, a rebel leader intent on revolution, resurfaces and demands the return of her daughter. This sets in motion a series of tragic events the reader will ponder long after turning the final page. February 14 th was to beLibby O’Neill’s wedding day,the happiestof her life . . . until her fiancé betrayed her. Plunged into despair,she could not foresee that God was about to send her a new Valentine — an angel in disguise. Analisa Marconi has lost her family—for the second time. 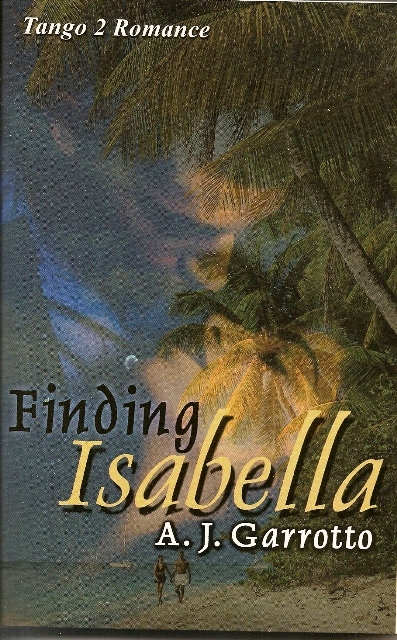 First, as a child named Isabella Maria Aguilada, when her birth mother gave her up for adoption. Then as a young woman, when her adoptive parents perish in a plane crash that she alone survives. Devastated, feeling lost and rootless, Analisa returns to her native Santo Sangre in search of her birth mother and siblings. But, these days, the tiny island nation is a dangerous place for young women who escaped lives of destitution by adoption. Thrust into this unwelcoming environment, Analisa struggles against life-threatening obstacles to find links to her past and future. Analisa must also make a difficult choice between two men, each touching a special chord in her heart. Father David Gallego, cherished friend, ever-faithful, torn between his two great passions: priesthood and Analisa; and international singing star and local icon Arturo Cristobal, a stranger Analisa recognizes as the mysterious comforter who appeared with Dave in a near-death vision as she lay injured at the crash site. I have what looks to be a manuscript called Behind Cabin Doors by Kathryn Belleci and Earlene Sykes from the real Love Boat story–2 gift shop employees telling of the TV series and other adventures aboard the boat. Your name is also in as a “with Al Garrotto”. Can you tell me anything about it–I can find nothing to indicate that it was ever published. Just curious.